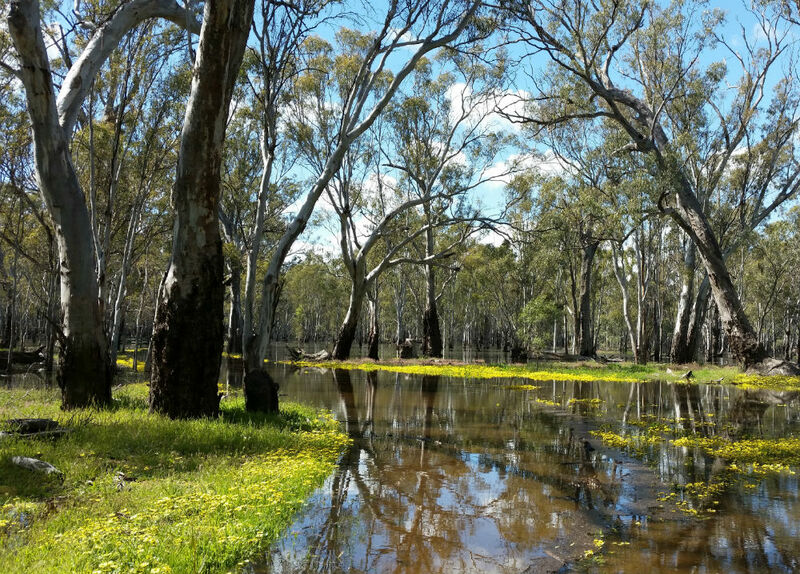 DELWP is reforming Victoria's Forest Management System. To do this we want to engage the community through a comprehensive, genuine and inclusive engagement process. 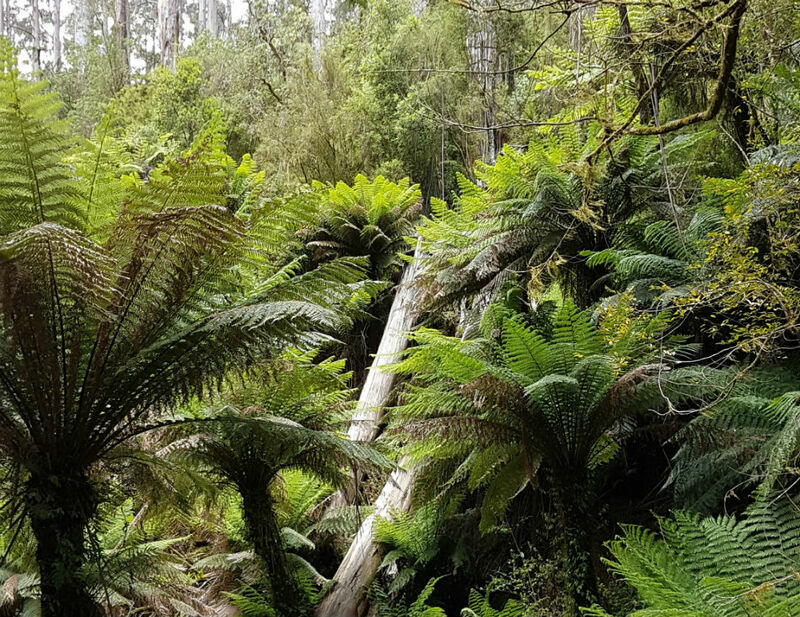 This process will enable the identification of the diverse values and uses of Victoria’s forests and will be used to shape the modernisation of Victoria’s RFAs and forest management system. This includes developing a vision and strategy for a future-ready, responsive forest management system. 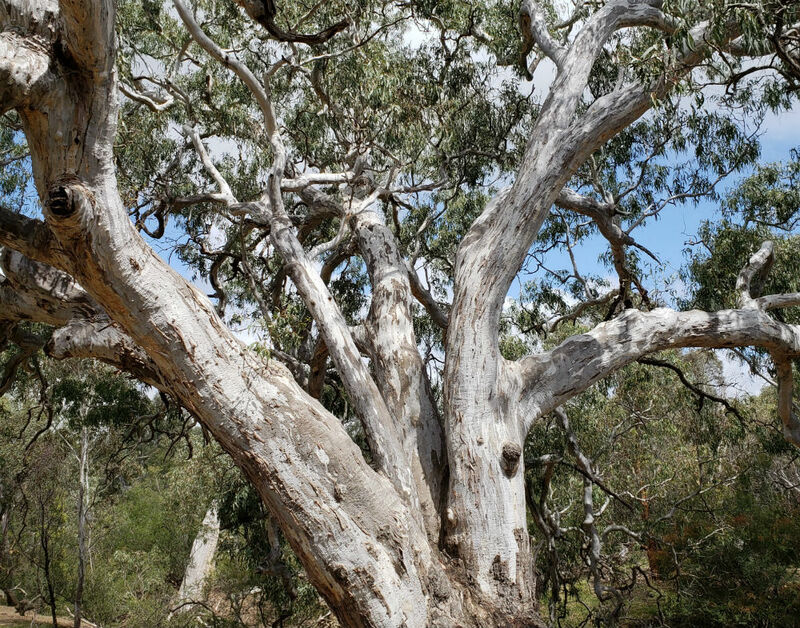 Outcomes of the engagement will inform the strategic direction for future forest management in Victoria, negotiation of the RFAs with the Commonwealth, and reform of Victoria’s regulatory framework and forest management planning. 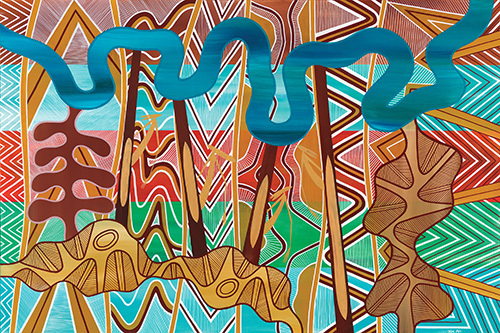 ‘At place’ engagement, through a broad range of activities with local communities to support delivery of the reform program, recently commenced across metropolitan, rural and regional Victoria, and will continue for the next 2 years. 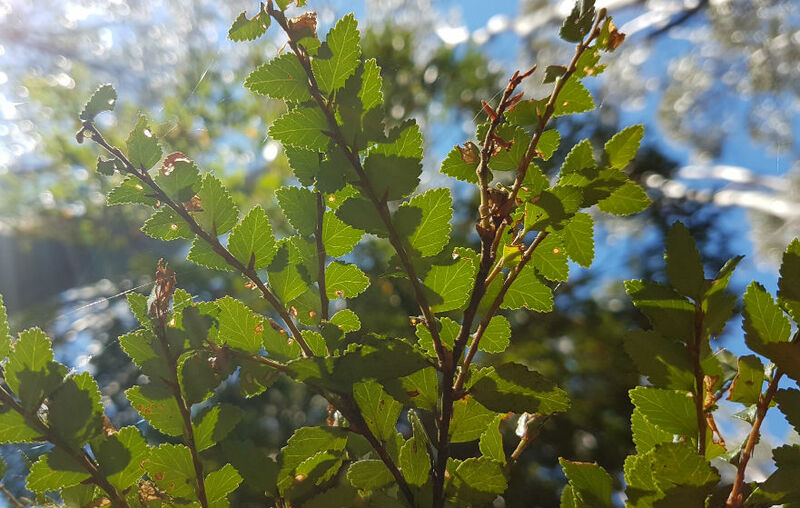 Engagement over the next two months will focus on understanding how people value and use our forests, seek people’s views on a vision for future forest management, and include joint engagement with the Commonwealth specifically focussed on the RFAs. This will be supported by a range of activities including workshops, meetings, drop in centres, and listening posts at community events.